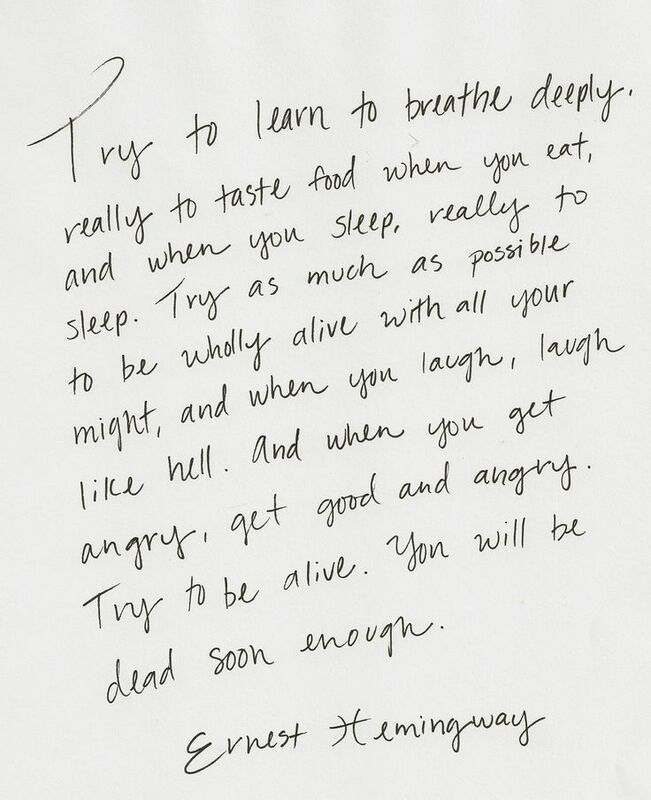 These beautiful words by William Saroyan have been wrongly attributed to Ernest Hemingway on Pinterest. Saroyan published them in one of his books called “The Daring Young Man on the Flying Trapeze”. William Saroyan was among the most reputed American writers of the early 20th century. He would tell stories about the challenges and delights of rural America through the lens of life in the Central Valley of California. He won a Pulitzer Prize, an Oscar and the New York Drama Critics’ Circle Award. American Authors were my dad’s favourites. That’s all he read and he was reading a lot. He used to have a mood board in his bedroom with pictures of all his favourite American Authors. What are your favourite American Authors? A few years back when I still had the time to read, I devoured anything written by James Ellroy. Yes! You got have the correct author for this quote and thank you for doing the due diligence to get it correct. Saroyan is absolutely a wonderful writer and under recognized author.